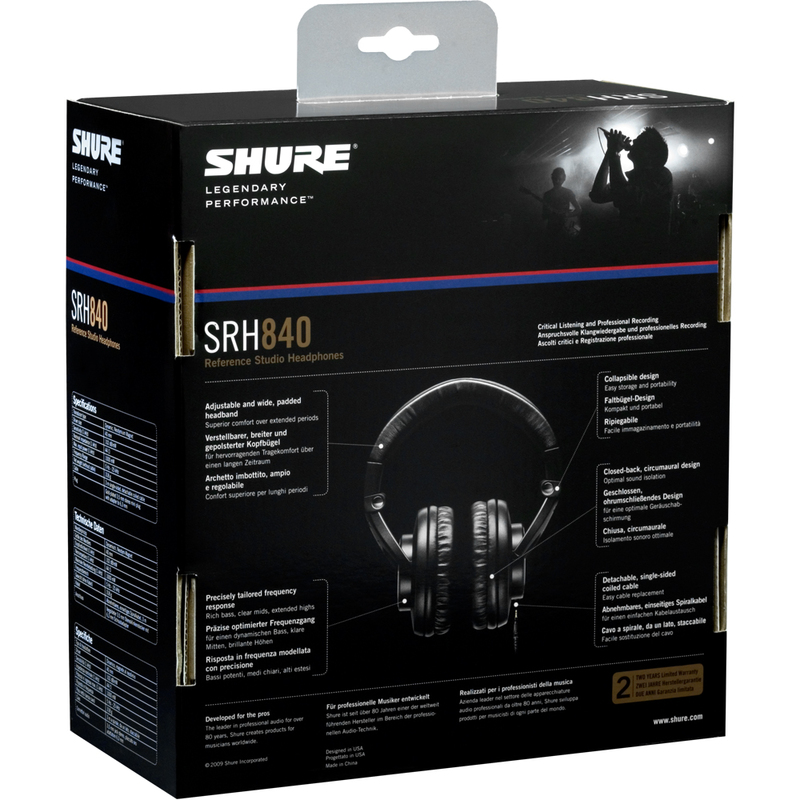 The SRH840 headphones have a precisely tailored frequency response for an accurate sound. Giving you a baseline for precise track production, the SRH840 is suited to the demands of the recording studio. Shure offers a wide range of headphones for multiple different purposes which all build on more than 85 years of professional audio experience. Shure Professional Headphones live by a simple rule: What goes in, must come out. 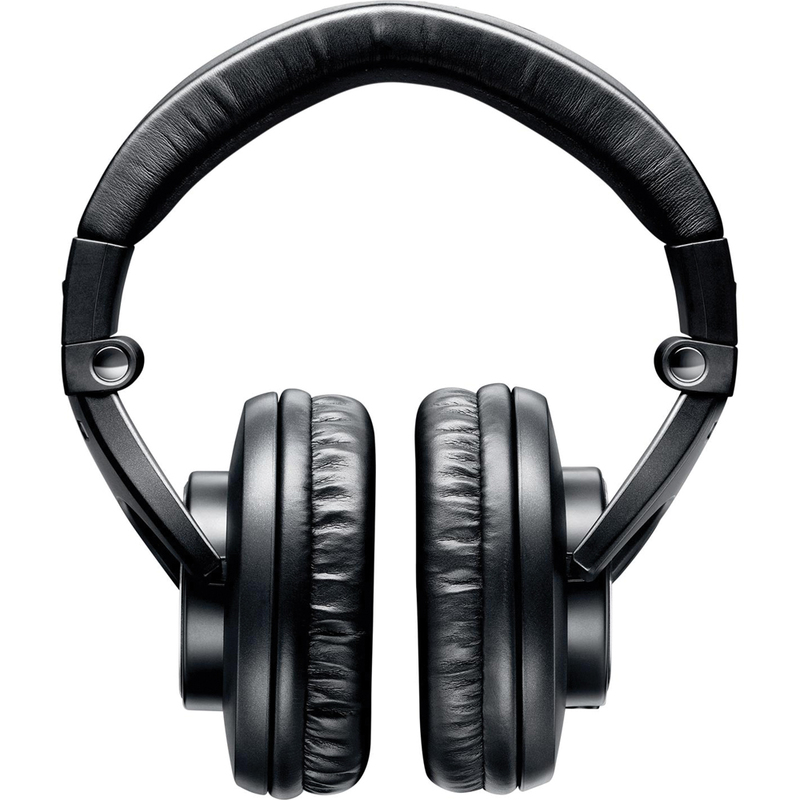 All Headphones are designed to withstand the rigors of everyday use, they are an excellent choice for music professionals and music obsessives – for audiophile listening, DJing and critical reference. 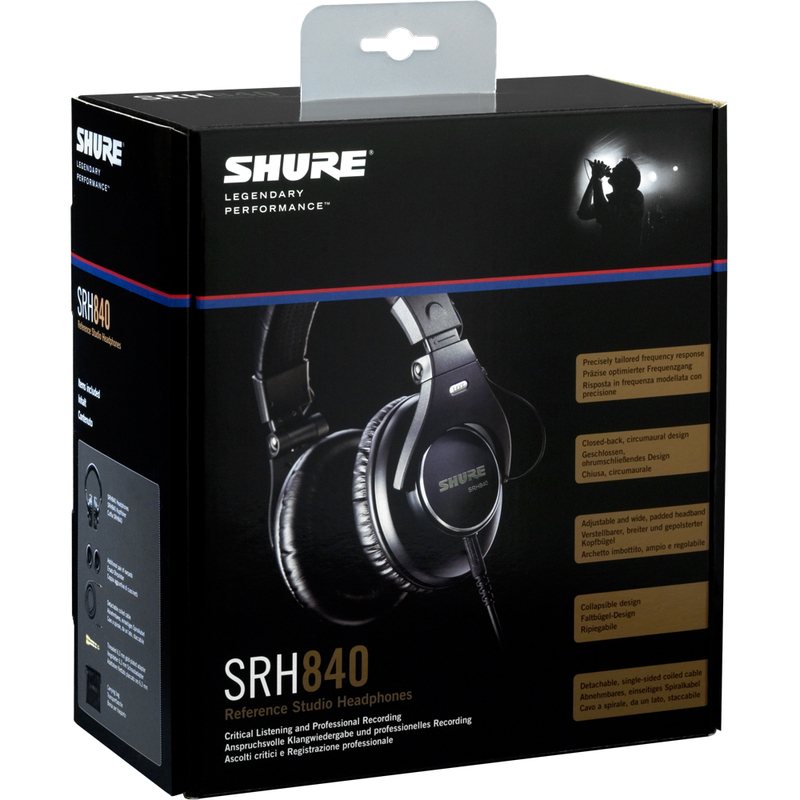 The Shure SRH840 Professional Monitoring Headphones are designed for studio recording and critical listening and deliver rich bass, clear mid-range and extended highs.